Love the perks, amenities and personal service that comes with booking a Virtuoso Hotel through Ruby Rosen Travel? We will be immediately notified when you book your preferred property and we will manage your reservation from start to finish. Remember, you can only get the Virtuoso VIP recognition, perks and amenities when booking through a Virtuoso advisor. Ruby Rosen Travel offers our clients all Virtuoso privileges, plus our individualized service no matter what (or which?) 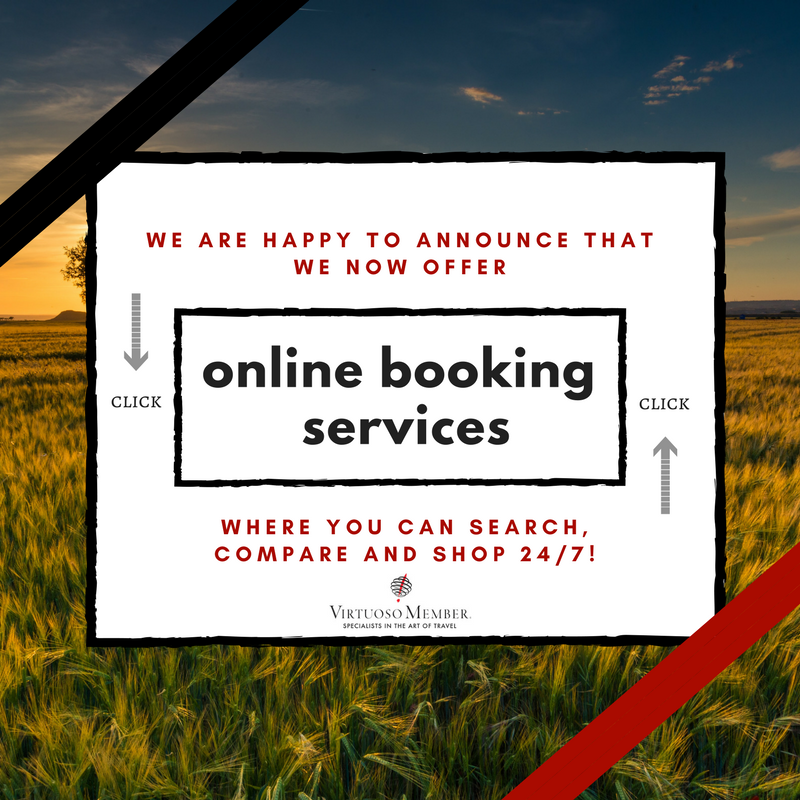 way you choose to book your accommodations. Love the perks, amenities and personal service that comes with booking a Virtuoso Hotel through Ruby Rosen Travel? We will be immediately notified when you book your preferred property and will manage your reservation from start to finish. Remember, you can only get the Virtuoso VIP recognition, perks and amenities when booking through a Virtuoso advisor. Ruby Rosen Travel offers our clients all Virtuoso privileges, plus our individualized service no matter what way you choose to book your accommodations. Virtuoso is a travel network that can only be accessed through a Virtuoso travel advisor. This network represents the best of the best in travel, with a portfolio of nearly 1,700 preferred partners - top hotels, cruise lines, tour operators, and more. As a Virtuoso travel agency, Ruby Rosen Travel can book exclusive perks and upgrades that you wouldn't find on your own.